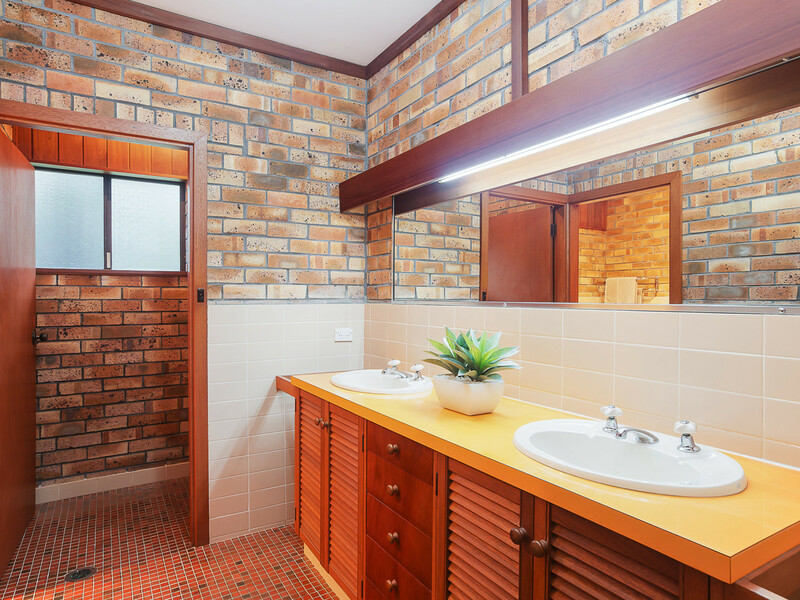 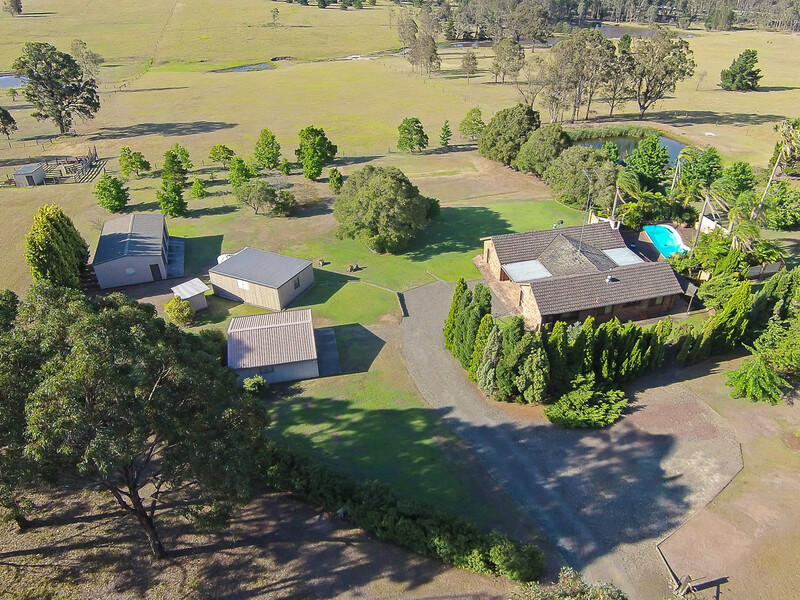 A lifestyle property to get excited about! 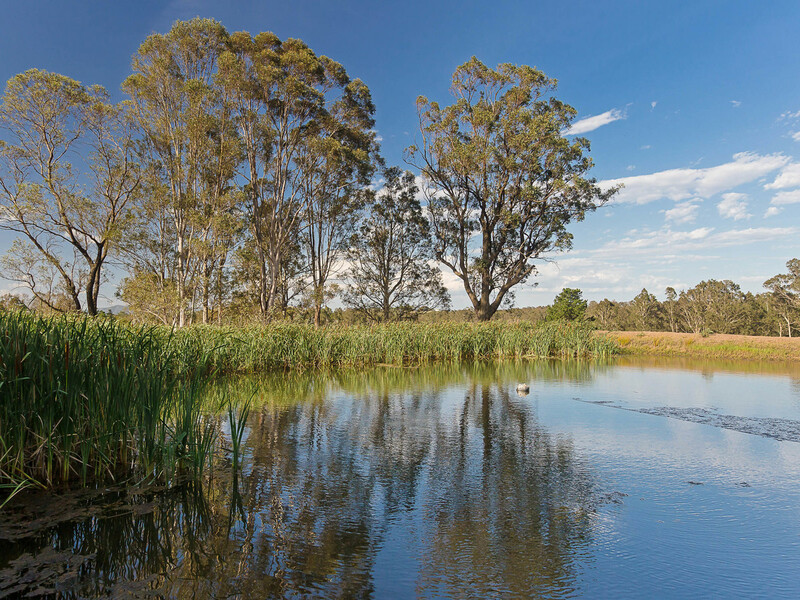 A solid beauty in the middle of Wine Country. 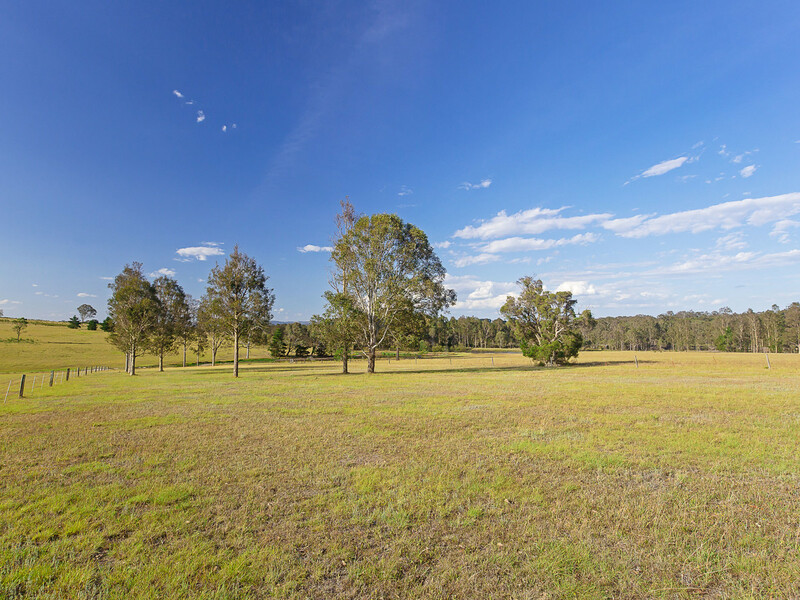 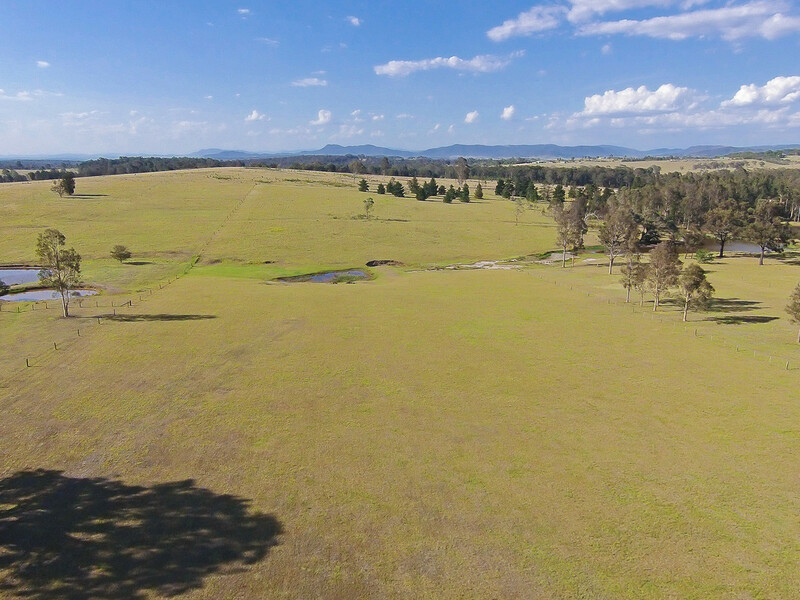 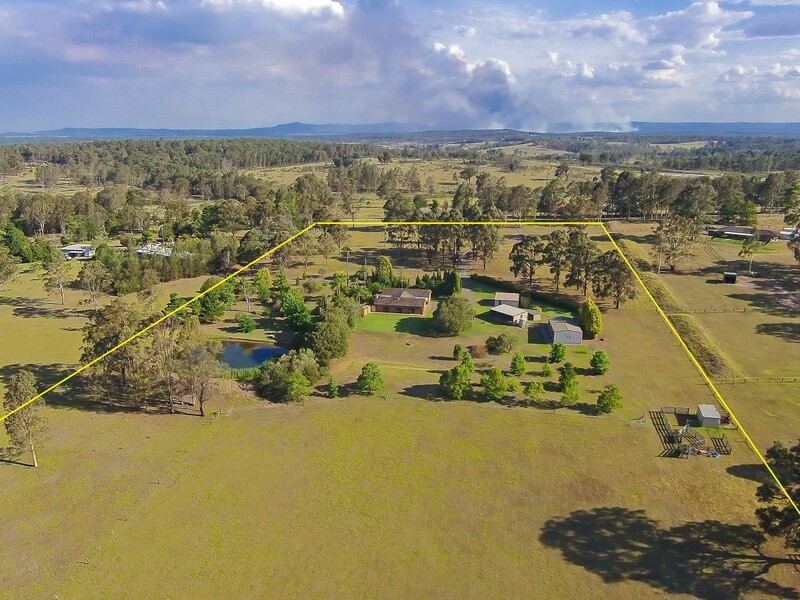 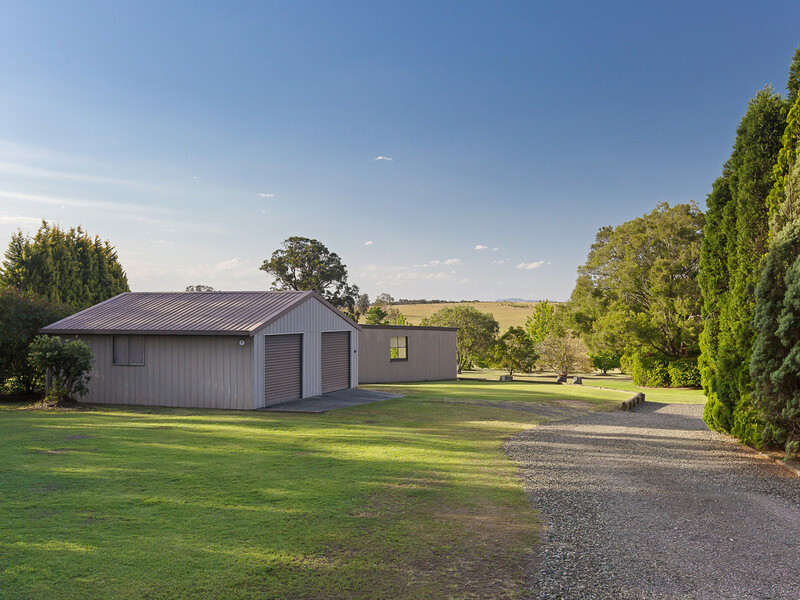 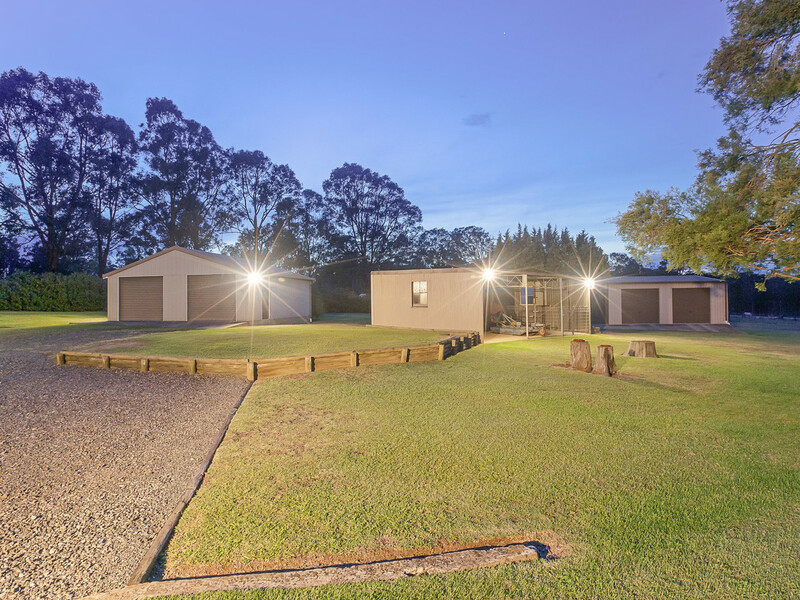 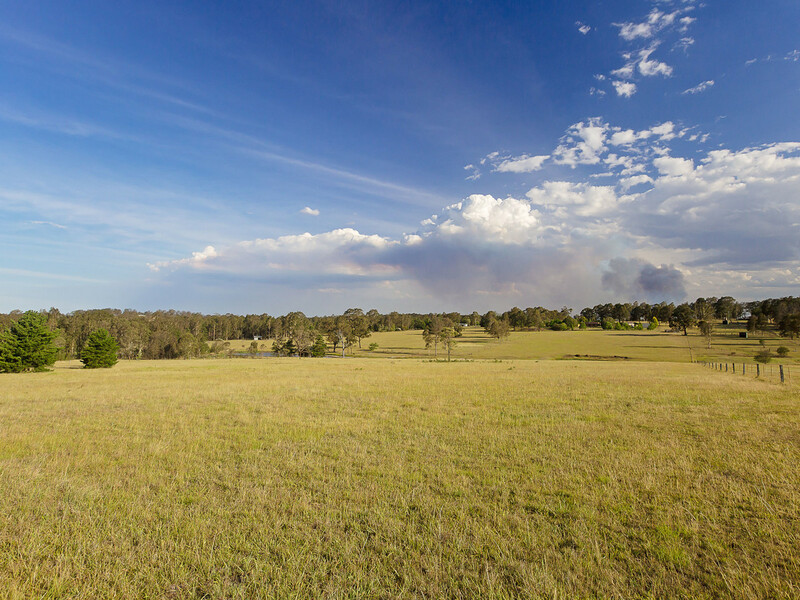 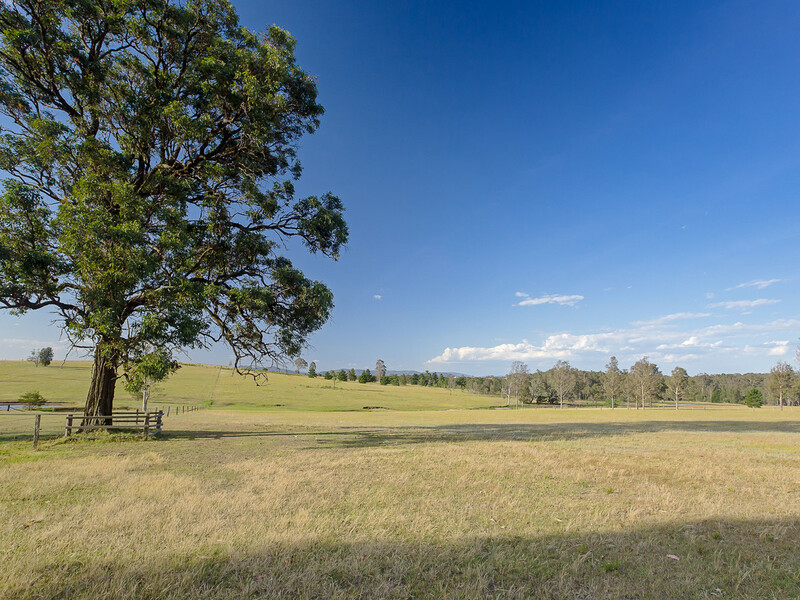 With easy access to the Lovedale interchange of the Hunter Expressway, this immaculate 25 acres would be an awesome place to live, to use as a weekend retreat and/or to holiday let. 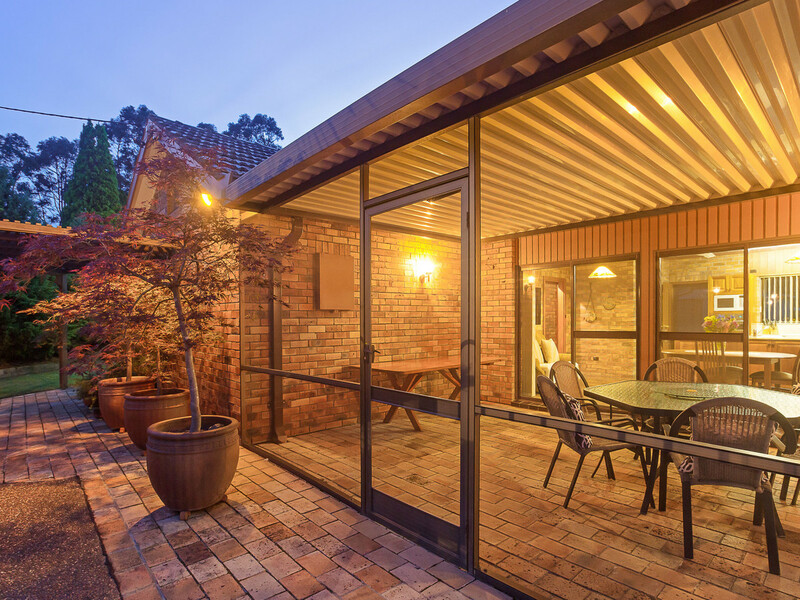 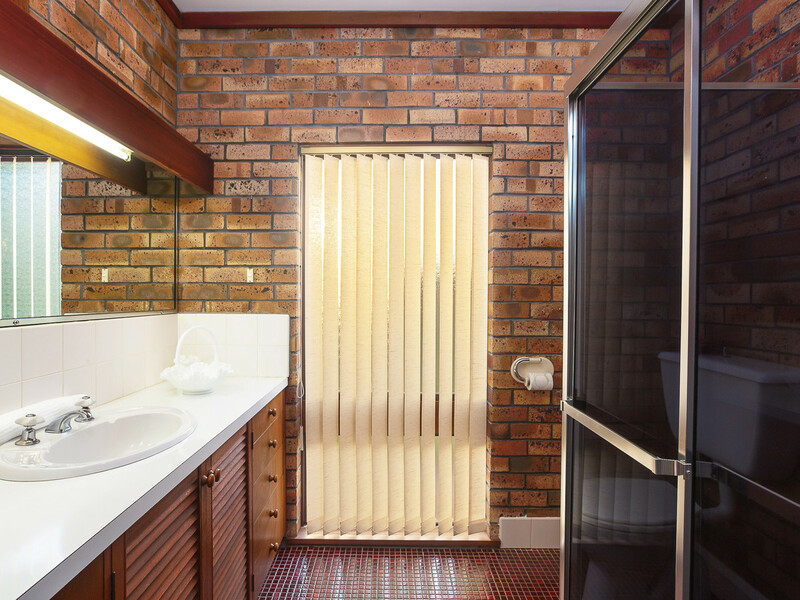 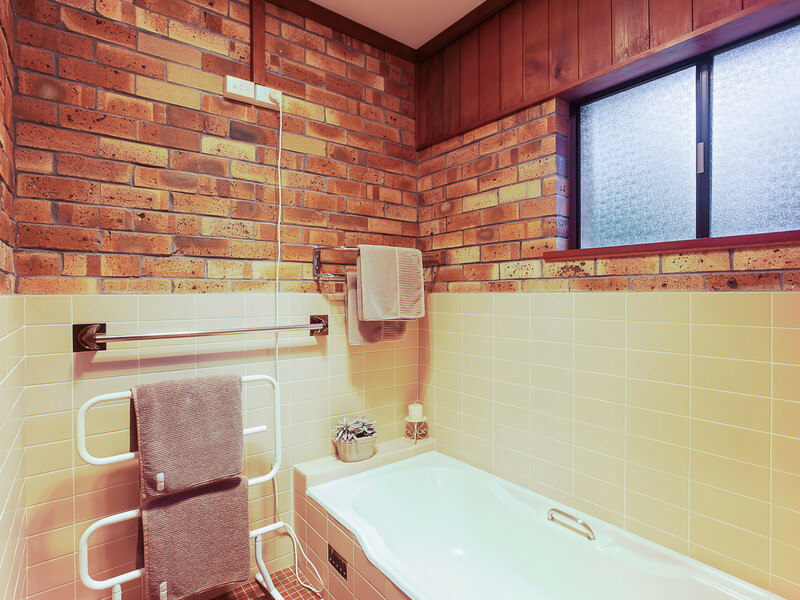 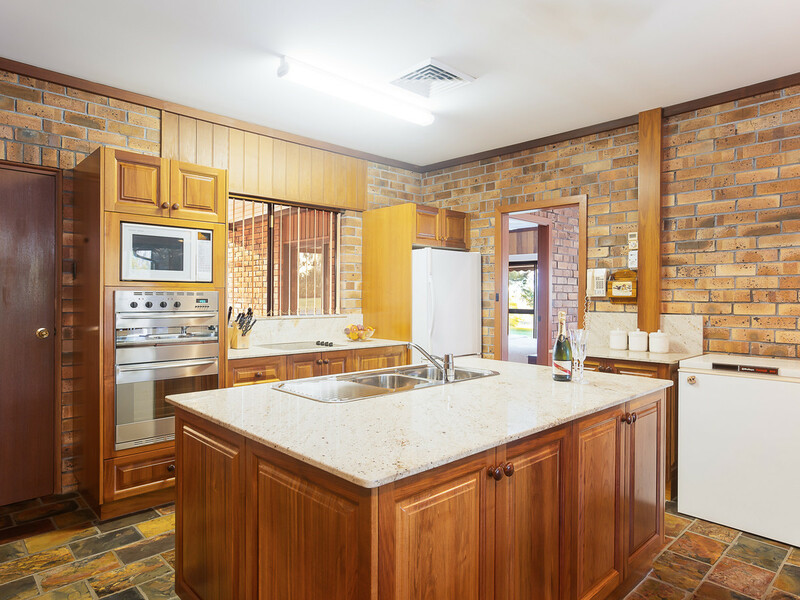 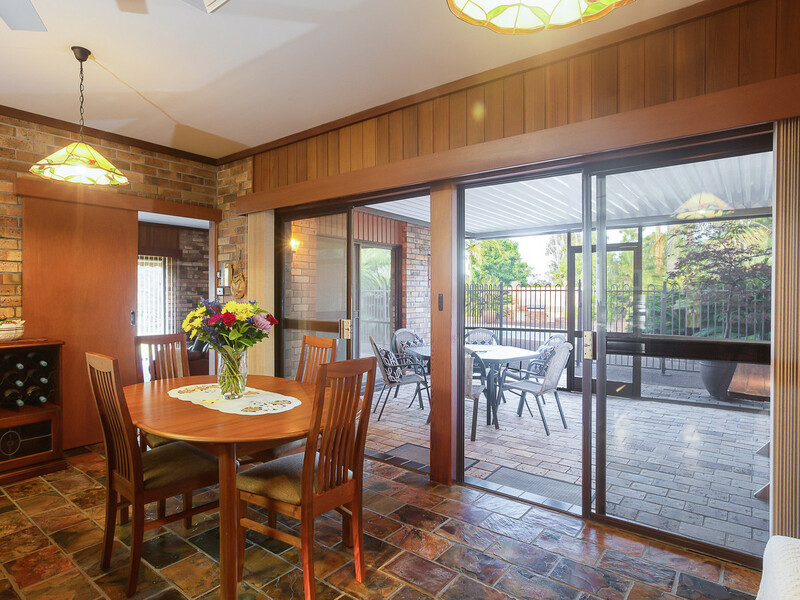 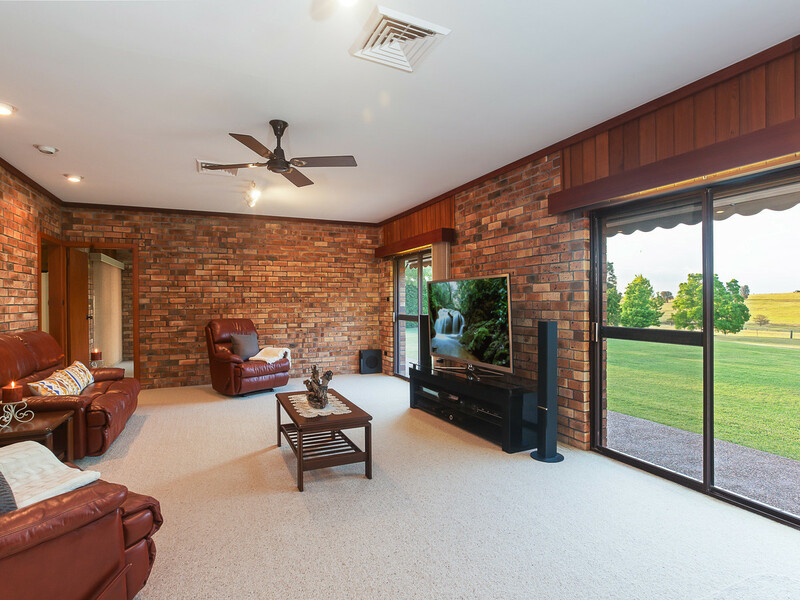 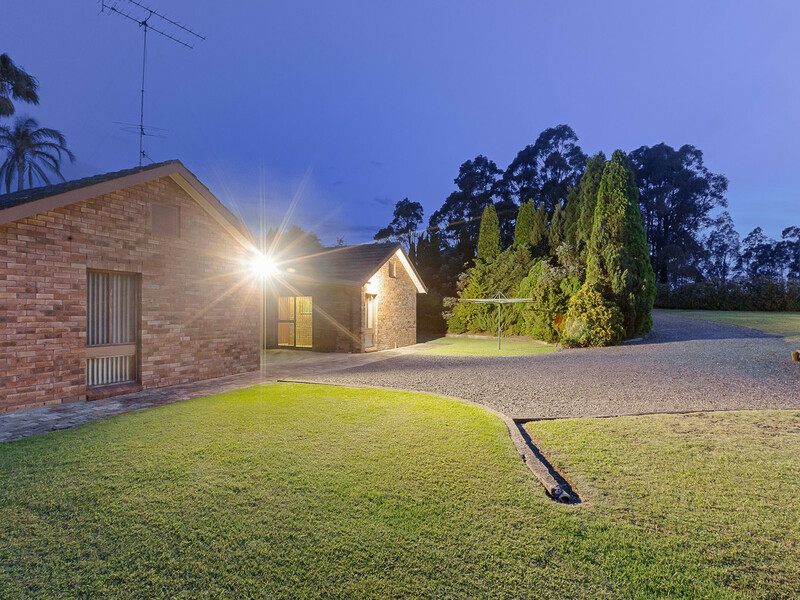 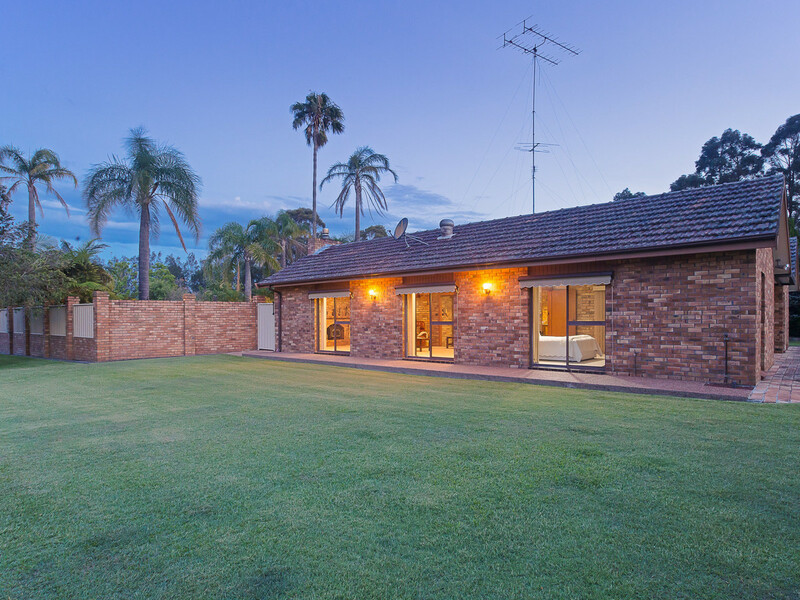 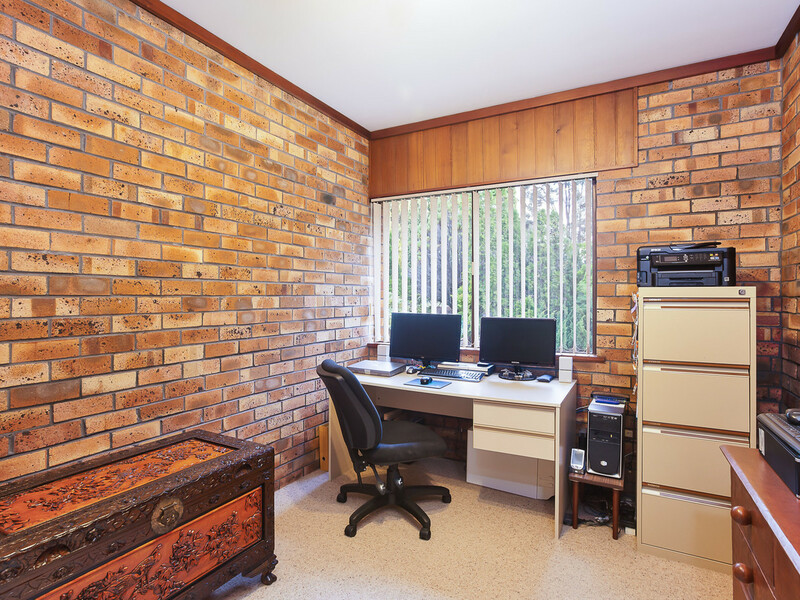 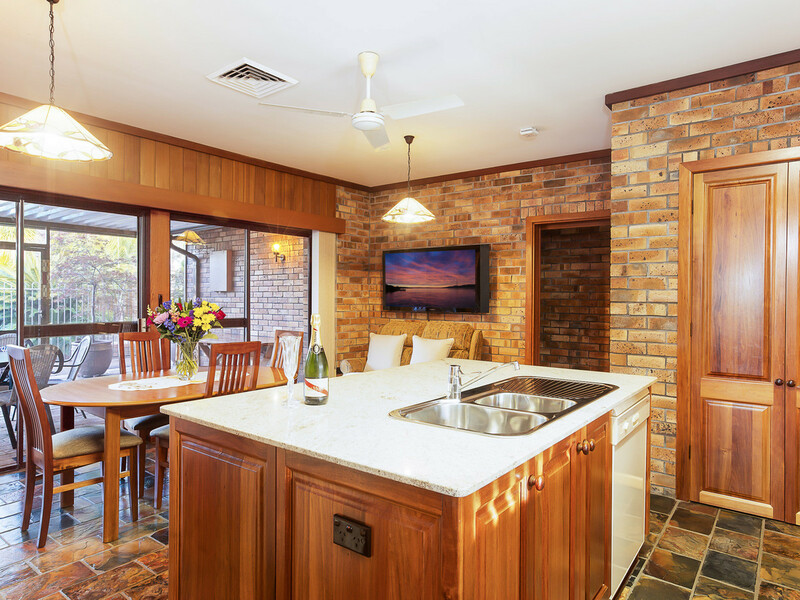 Just a short drive to the wineries, restaurants, cellar doors, golf clubs and concert venues of Lovedale and Pokolbin, the property is within easy commuting distance for the everyday work commitments of Newcastle (50 minutes), Maitland (20 minutes), Cessnock (15 minutes), Singleton (30 minutes) and the central coast (1 hour). 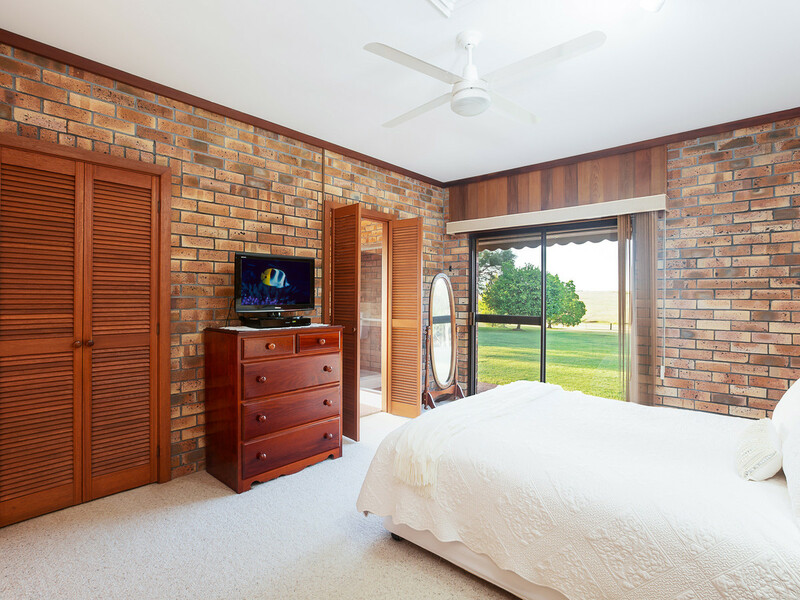 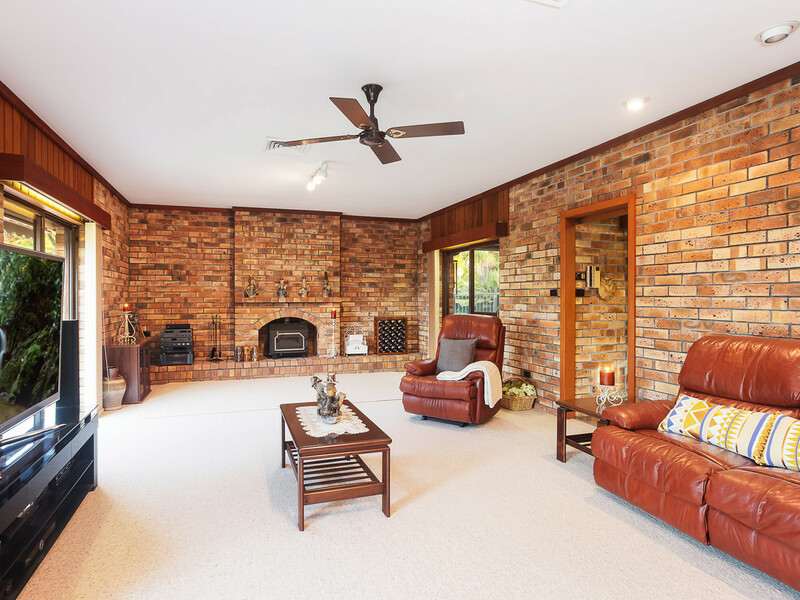 Of solid brick construction, the spacious country home has all the creature comforts, including ducted air conditioning, combustion fire, ceiling fans throughout, high ceilings, solid timber country kitchen with walk-in pantry, dishwasher and stone tops, large bedrooms, built-in and walk-in robes, large living dining areas and screened entertainment area overlooking the extensively landscaped in-ground pool with BBQ area. 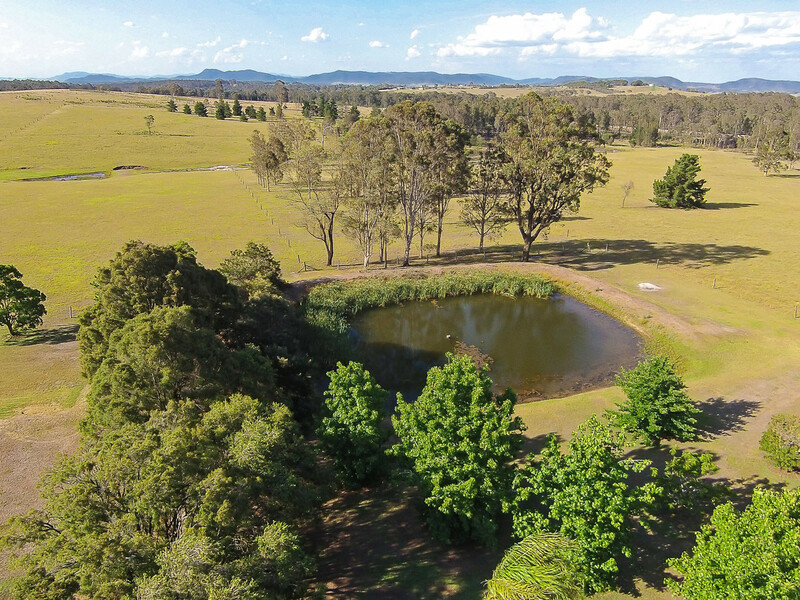 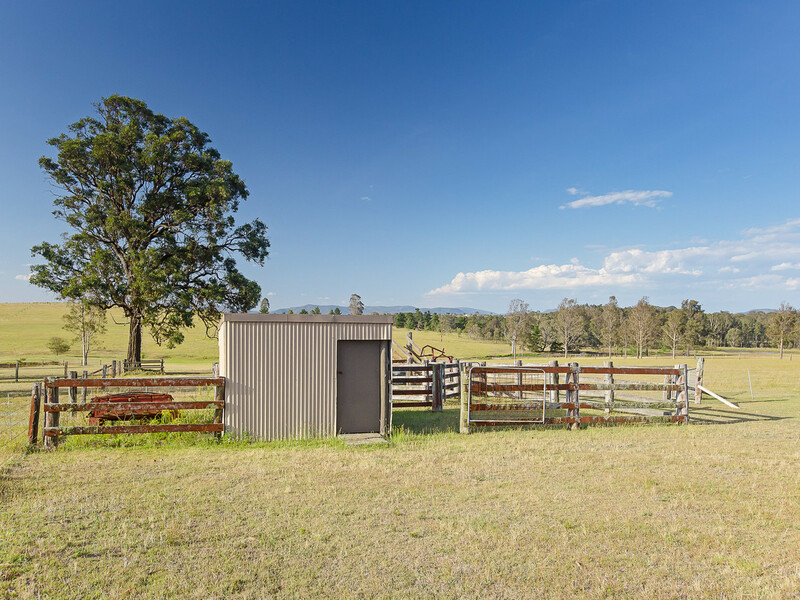 A gorgeous block of land, with a gentle slope, town, tank and dam water, easy care landscaping, cattle yards, double car garage, 3-open bay machinery shed, 3-bay enclosed machinery shed, chook house and stock feed shed, this property is more than you could ask for!